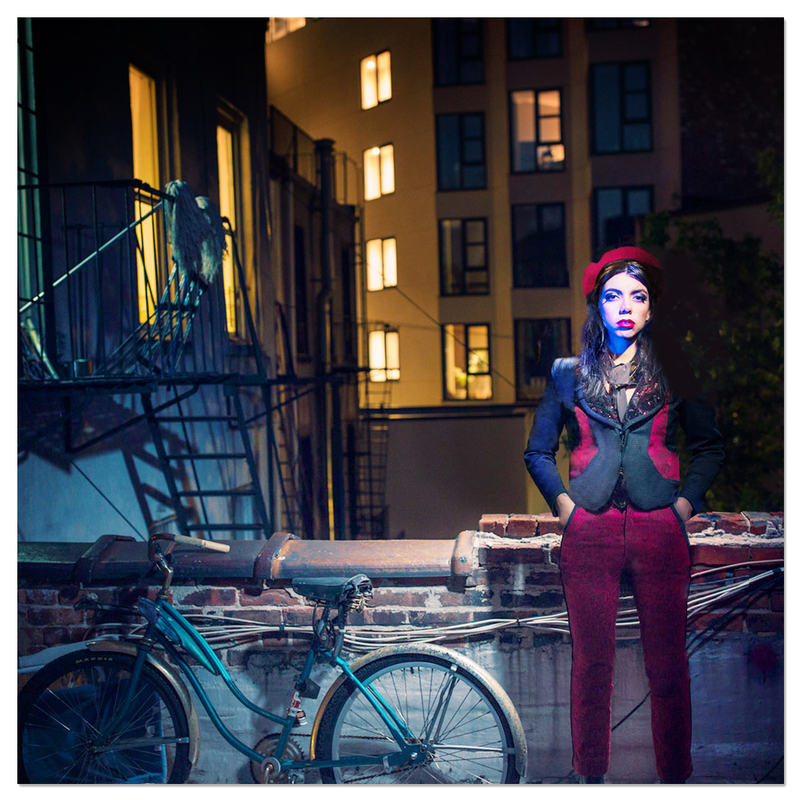 On Hurray for the Riff Raff’s new album The Navigator, Alynda Segarra tells an interwoven, cinematic story of a wandering soul at a crossroads of identity and ancestral weight. It finds a street kid named Navita traversing a perpetually burning city in search of herself. The Navigator is a thrilling call to arms that could not come at a more crucial time. It also finds Hurray for the Riff Raff at its own musical intersection, delving deep into the worlds of Latin rhythms, searing rock, and incisive ballads.